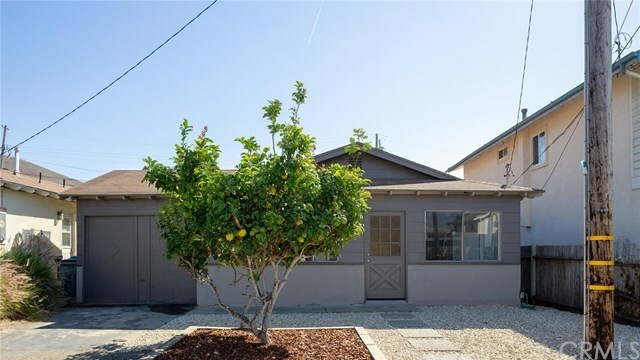 Cute 2 bed 1 bath Morro Bay beach cottage with an updated kitchen, new paint, and a clean back yard ready for your ideas. Great location near Del Mar Park and beach access across Highway 1. Did we mention there is also a bonus room, laundry room, and bedroom with french doors leading to the back patio? Don't wait, come see all of the great features that this charming home has to offer! Directions: From Cayucos - Left at Yerba Buena light. Right on Main St. Left on Trinidad, house is on the right.